Agrigento is a city located on the southern coast of Sicily. It is also the capital of the province of Agrigento. 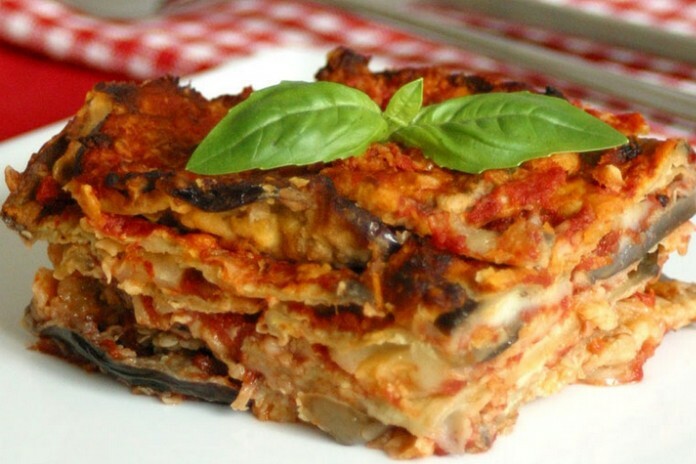 Parmigiana di Melanzane is consisted of deep fried eggplants baked with pecorino cheese, tomato and basil, while many regions claim to have invented this dish. Amatrice is a town and region located in northern Lazio. 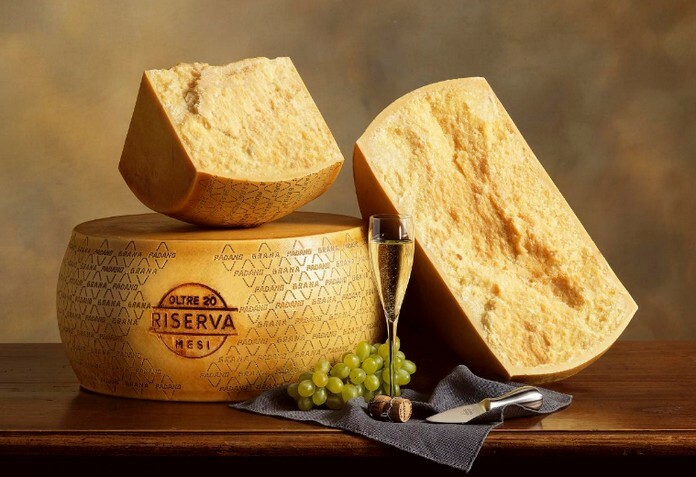 It is considered to be the center of the food-agricultural area of Gran Sasso e Monti della Laga. 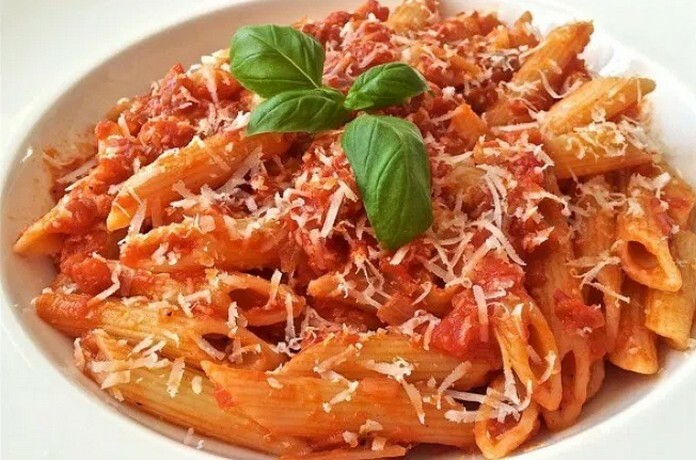 The famous Italian dish called Amatriciana, which is also spelled as Matriciana, has a long and interesting history. Aosta is the central city of the Aosta Valley and is a bilingual region located in the Italian Alps. It is situated near to the Italian entrance of the Mont Blanc Tunnel. 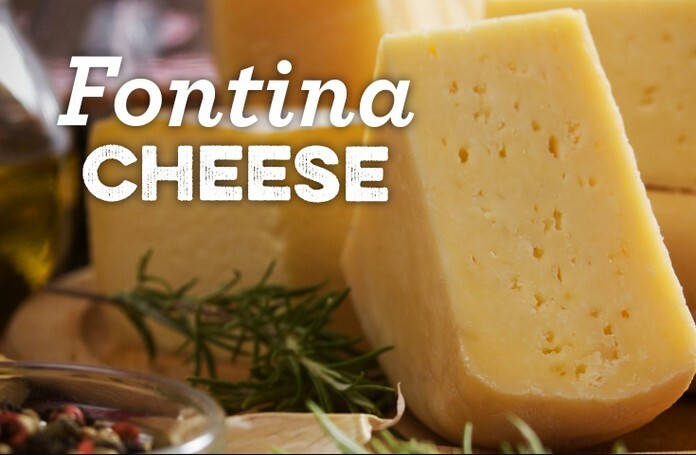 Fontina cheese is often described as one of the best cheeses in the globe. The Province of L’Aquila is claimed to be the largest and most mountainous province of the Abruzzo region located in the Southern Italy. 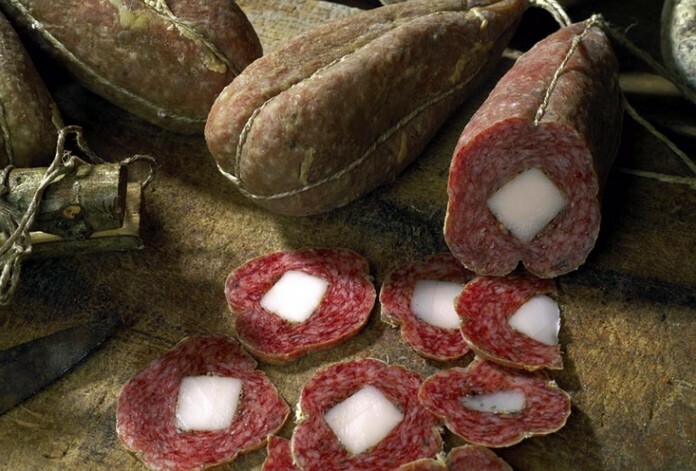 This type of mortadella is considered to be a rare salami from the region of Aquila and it has been produced for over 500 years. Ascoli Piceno is a town, which is located in the Marche region of Italy. It is also the capital town of the province of the same name. 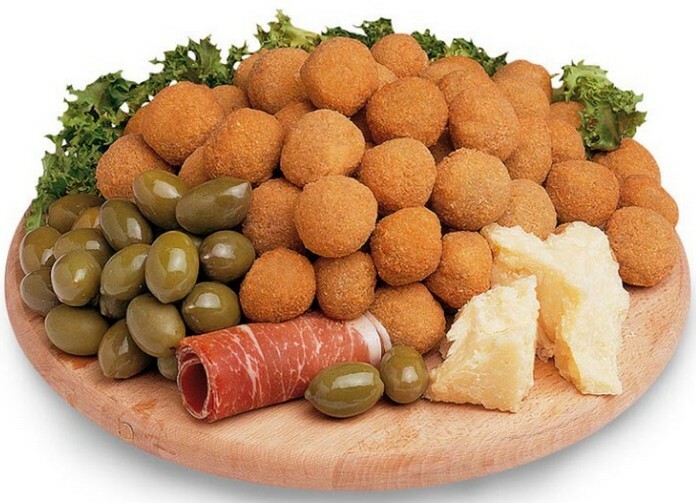 These olives are officially made in the 1800s in the Italian region of Marche and are deep fried brine olives stiffed with soft ground meat. Bari is the capital city of the Metropolitan City of Bari and is located in the region of Apulia. It is considered to be the second most important economic centre of mainland Southern Italy after Naples. The origins of this pasta shape come from France. Bologna is the largest city and the capital of the Emilia-Romagna Region. It is the 7th most populous city in Italy, located in the heart of a metropolitan area. 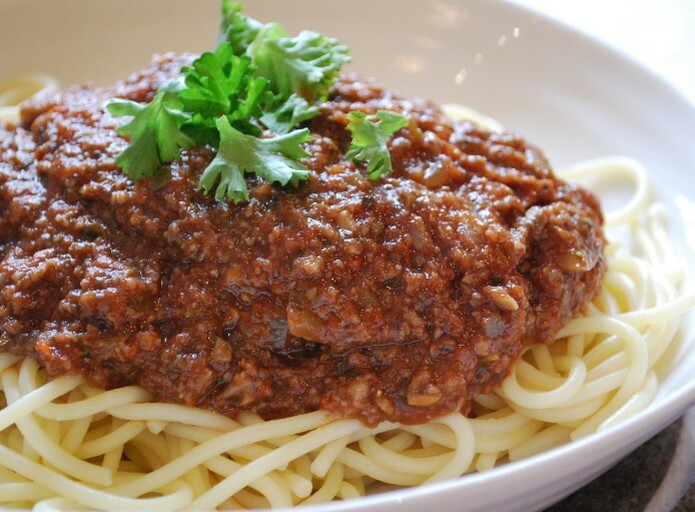 Ragù alla Bolognese is considered the most well-known and favourite pasta sauce. 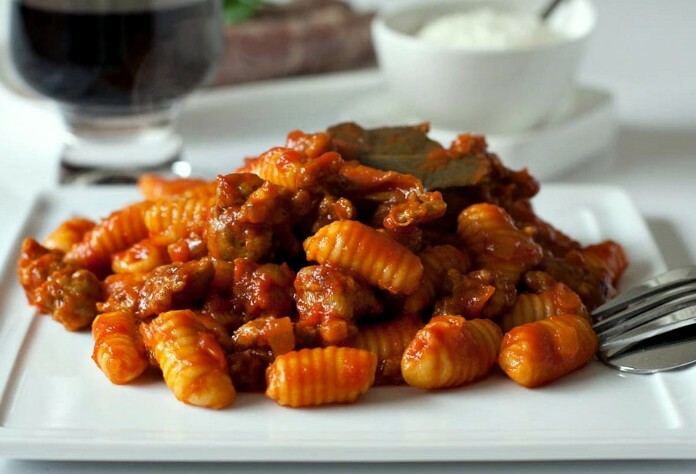 However, ragù alla Bolognese is not usually with semolina pasta, but with egg pasta. Brindisi is a city located in the region of Apulia and is the capital of Brindisi, on the coast of the Adriatic Sea. 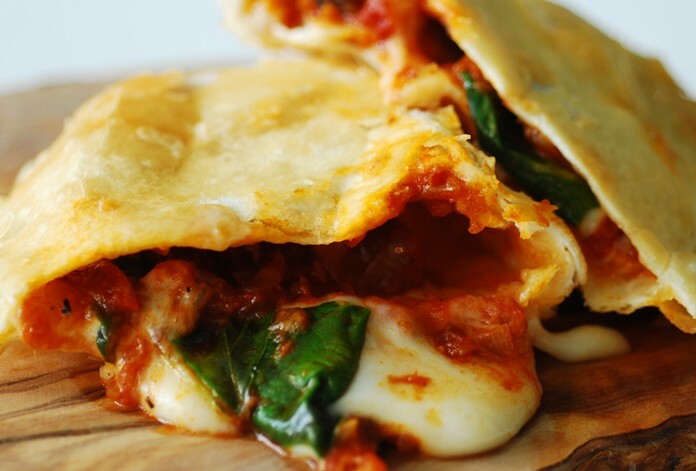 Panzerotti are basically small versions of calzone. 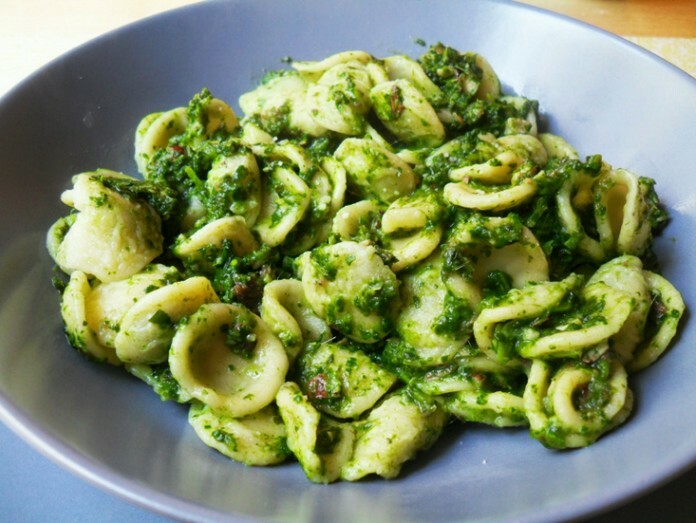 Malloreddus is a traditional sardinian pasta from semolina flour and water. It’s made by cutting the pasta into cylinders of 2cm and rolling them against a straw basket to make the characteristic streaks in relief.